This is where a Dodo collection lives. 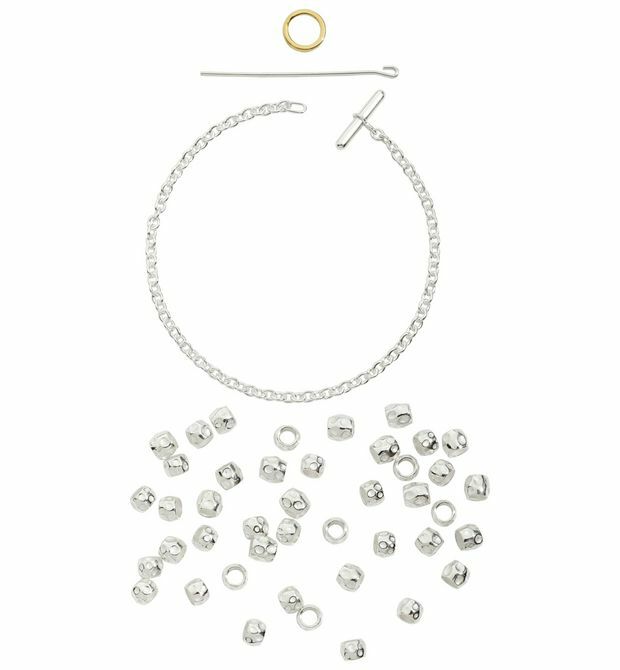 Silver bracelet perfect for one or many Dodo charms and Letters. 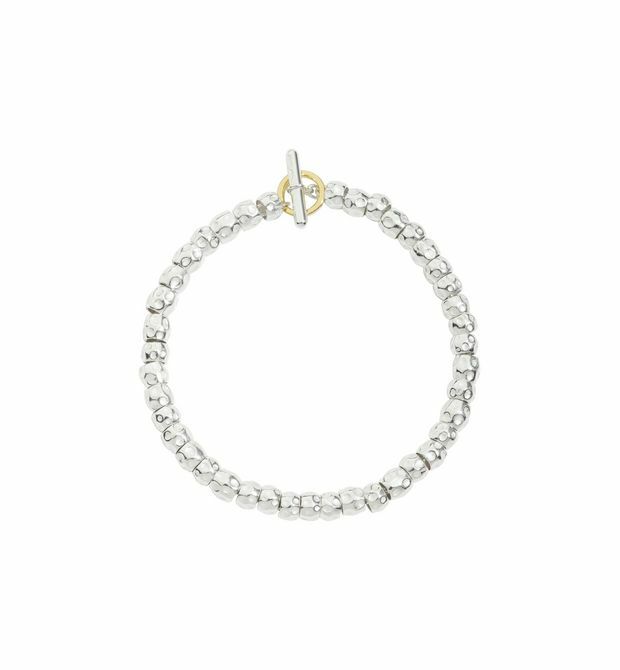 Toggle ring in 18kt yellow gold. So happy to have found you. 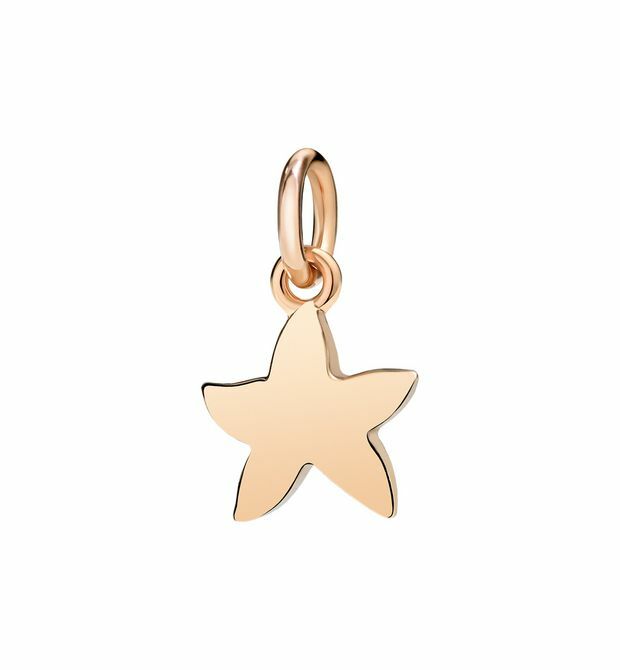 Charm in 9kt rose gold. Black cord included. So happy to have found you. 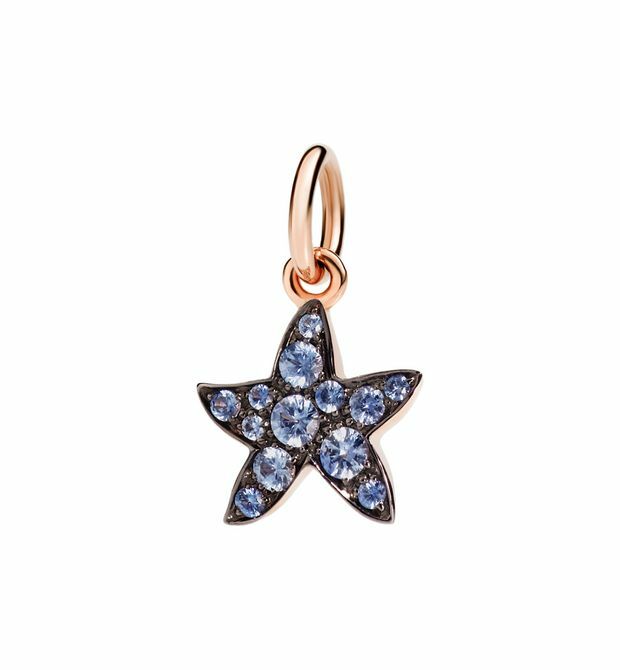 Charm in 9 kt rose gold with blue sapphires. Black cord included. Add a nautical touch to your jewel. 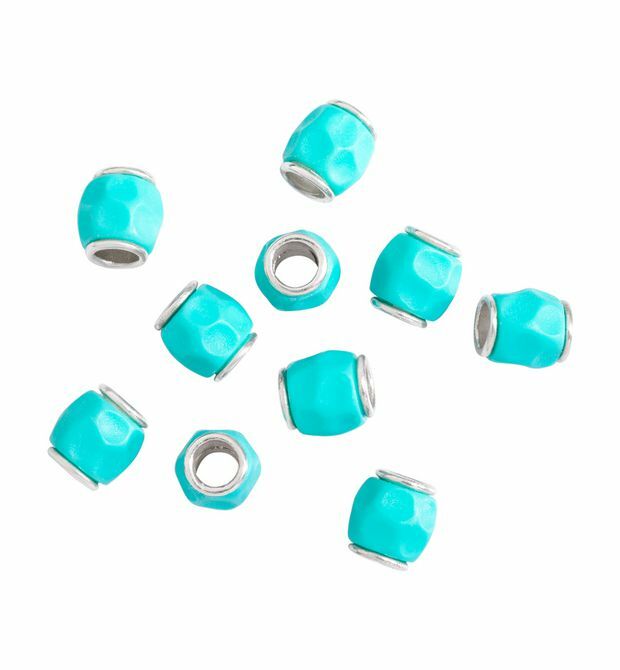 Bag of 10 silver and turquoise resin beads.